Ability to collect blast data in the field. Syncronoze to a central blast database cross all your mines. Predict Flyrock, Air and Ground Vibration at your site on Map. Where should I blast for a desired output? Ability to display all your past blasts (over the years) at your mine on a map with ability to filter based on several criteria such as explosive type, date. 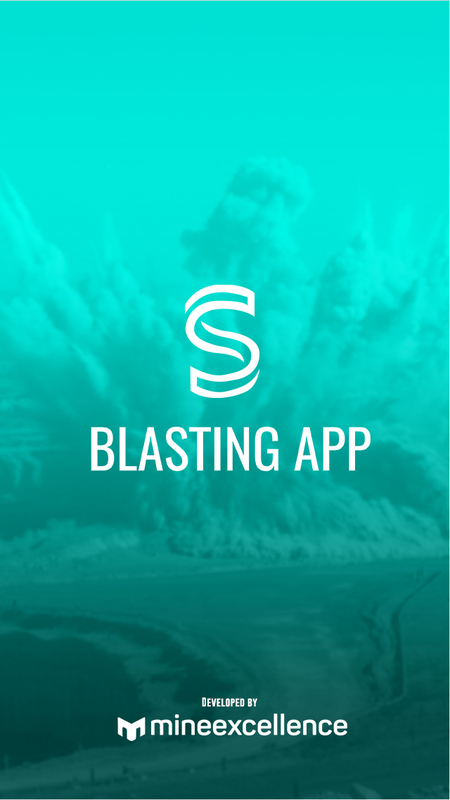 Collect blast details, GPS locations, Photographs / Video & time of blast in the field including pre-blast, charging & post blast photos. Ability to access/ view blasters handbook, manuals. Work instructions and procedures in the field itself. 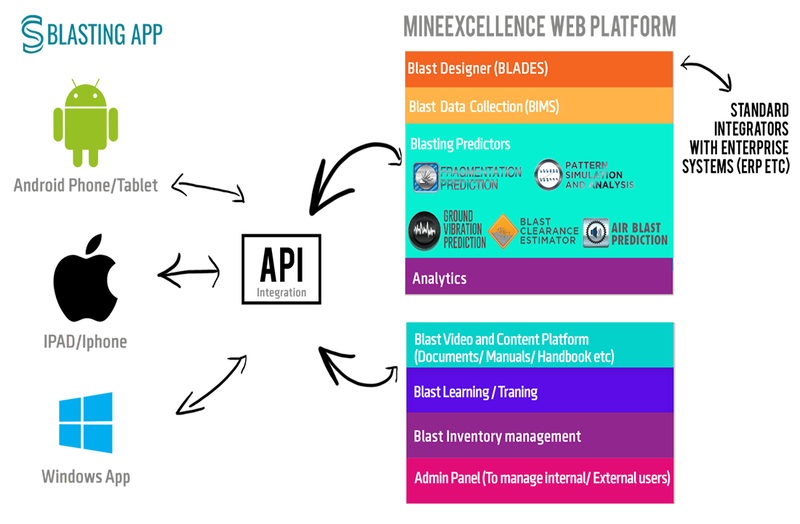 All Rights Reserved 2017 MineExcellence.